A higher than normal BMI is often a risk factor for many long-term health problems such as diabetes, hypertension, joint, heart and even liver problems. 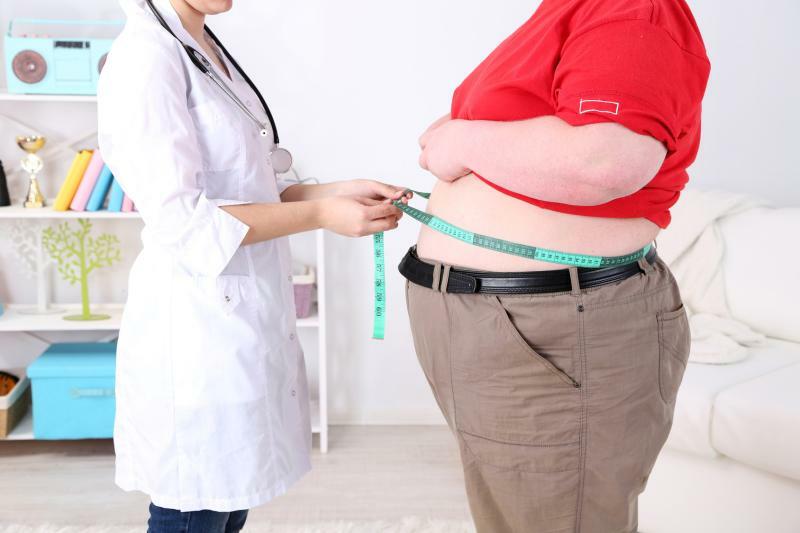 In patients with decompensated cirrhosis, class III obesity increases the risk of acute on chronic liver failure (ACLF) development, a recent study has found. Drawing from the United Network for Organ Sharing database, researchers identified 100,382 eligible participants, of whom 63,712 were nonobese (mean age 53.10±11.0 years; 62.9 percent male), 32,605 were class I–II obese (mean age 54.6±8.9 years; 63.8 percent male) and 4,065 were class III obese (mean age 52.6±9.1 years; 53.7 percent male). At the time of liver transplantation, 7,630 patients had ACLF, of whom 4,688 were nonobese, 2,587 were class I–II obese and 355 were class III obese. Kaplan-Meier analysis revealed that those with class III obesity were significantly more likely to develop ACLF (p<0.001). Multivariable Cox proportional hazards regression analysis further confirmed that class III obesity was a significant risk factor for ACLF (hazard ratio [HR], 1.24; 95 percent CI, 1.09–1.41; p<0.0001). The same was true for class I–II obesity (HR, 1.12; 1.05–1.19; p<0.001). 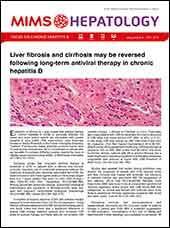 Other factors that significantly correlated with ACLF included older age, hepatitis C infection, ascites, alcoholic liver disease and hepatic encephalopathy. Obesity was also associated with organ failure. While renal insufficiency was comparable between patient groups, renal failure was progressively more prevalent with increasing obesity class (p<0.001), and coagulation failure was most common in patients with class I–II obesity (51.3 percent). In contrast, liver failure as a component of ACLF was inversely correlated with obesity class.